To further their ongoing goal of delivering co-working and co-living spaces, multi-billion-dollar company WeWork is preparing to launch an investment vehicle to buy its own real estate properties. 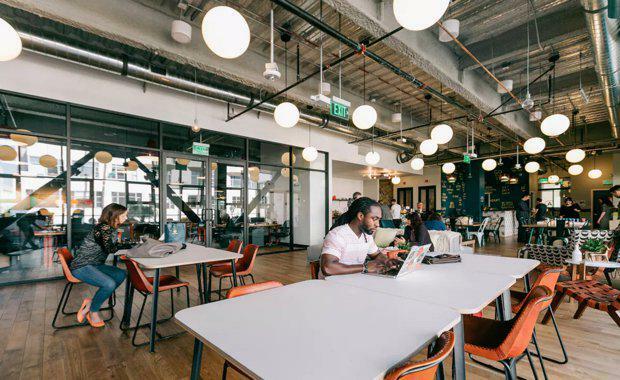 This is a major strategic shift for WeWork, which has stuck to a more “asset-light” model that steers away from purchasing any of the physical spaces that it rents to short-term office tenants. The current model has allowed the once ambitious start-up to avoid massive expenses on up-front capital investments for every dollar of revenue it makes, and it has given them the ability to stay away from dealing with acquisition costs and interest payments on mortgages. WeWork Vice Chair Michael Gross said the company is in the process of working on a vehicle that would acquire buildings for WeWork and WeLive, in partnership with outside investors. “We’re looking at multiple companies where we’re looking at sale-leasebacks,” he said. New York Real Estate news source The Real Deal said the company has experienced a struggle lately to reduce their costs and meet growth targets, and that this new business venture is likely in response to the situation. Exploring real estate opportunities would supply WeWork with an additional revenue channel and the ability to compete on the real estate board, and potentially sweep their co-working concept further across the globe. WeWork’s operations includes 123 locations in 38 cities and 13 countries, with one WeWork co-working office space located in Sydney. Despite the news of the new vehicle, The Real Deal said that it was not a far cry from their original business model - buying properties through a dedicated investment fund with outside capital means that WeWork would not be spending its own capital to achieve its goals.